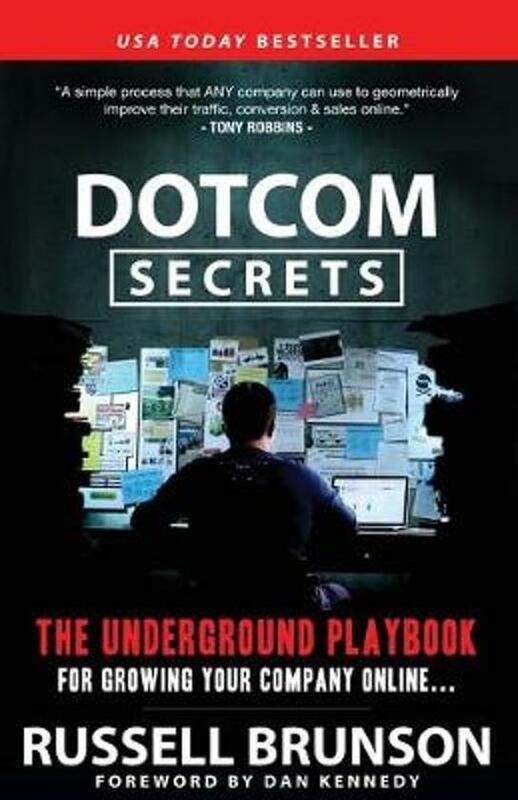 The Underground Playbook For Growing Your Company Online Founder of Click Funnels, Russell Brunson, shares the secrets that he's learned about driving online sales from helping 10,000's of en- trepreneurs sell millions of dollars of products, and services What is DotcomSecrets? 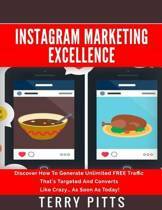 It is NOT just another how to book on Internet Marketing. 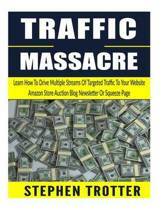 It is NOT about getting more traffic to your website - yet these secrets will help you to get exponentially MORE traffic than you've ever experienced before. It is NOT about increasing your conversion - yet these secrets will increase your conversion MORE than any headline tweak or split test ever could. In Russell Brunson's experience, after working with hundreds of thousands of businesses he realized that low traffic or conversions are symptoms of a much greater problem that's a little harder to see (that's the bad news), but a lot easier to fix (that's the good news). Inside this book will find the actual playbook we created after running thou- sands of tests and perfecting what works online. You now have access to all of the processes, funnels and scripts that we used to scale companies online. DotComSecrets will give you the marketing funnels and the sales scripts you need to be able to turn on a flood of new leads into your business. Heel goed boek. Praktisch. Must voor iedereen die iets met internet marketing en funnels wilt doen.